At a time when pop culture often seems like the only game in town, First Floor Theater’s annual literary festival is a refreshing reminder of drama’s richer possibilities. 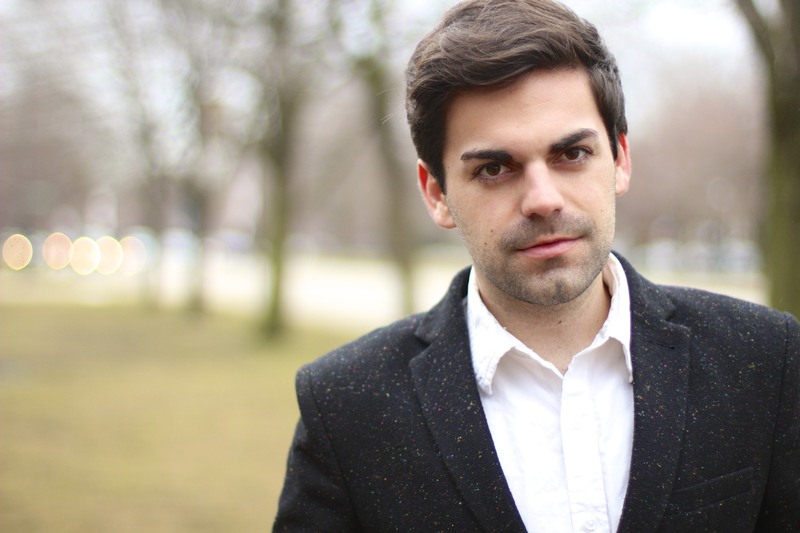 For the third year in a row, the Wicker Park-based troupe is commissioning local playwrights to create short works inspired by a literary master, which will be presented together for a short mid-August run. It was the Brothers Grimm in 2013; last year, it was Mark Twain’s turn. This year, eight established and emerging Chicago dramatists—Marylin Campbell, Kristiana Colon, Amanda Fink, Skye Robinson Hillis, Ike Holter, Karen Kessler, Brett Neveu and Ariel Zetina—will be taking on the tormented Mittel-European Jewish writer Franz Kafka, who gave us not only his hauntingly enigmatic novels, tales and aphorisms, but also the adjective Kafkaesque, describing the individual’s experience of the opaque, alienated and labyrinthine reality that constitutes modernity. In such works as “The Metamorphosis,” “The Trial” and “The Castle,” Kafka used a deadpan and dreamlike writing style to capture the chronic, subtle strangeness of life within godlike systems and institutions, whose agendas can be neither comprehended nor resisted. He is the prophet of a propagandized and surveilled state, at least as relevant in the era of Gitmo and Snowden as he was in the nineteen-twenties, when the world was convalescing after one catastrophe and slouching toward a worse one. While not all the adaptations are explicitly political, the playwrights are making use of Kafka (who himself loved and was inspired by the Yiddish theater of his native Prague), in order to “respond to our cultural climate,” according to Pimentel. 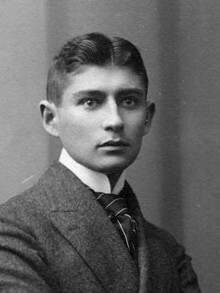 In his oblique and sometimes mystical way, Kafka expresses frustration with a society “that’s not changing fast enough to keep up with our ideals, in terms of human rights and basic freedoms,” comments Roth. Kafka’s work is all about the tension between surface enlightenment and a barely concealed, primal barbarism. “Lies are made into a universal system,” muses Joseph K.
And this was many decades before Fox News. First Floor Theater, Collaboraction’s Pentagon Theater at the Flatiron Arts Building, 1579 North Milwaukee, third floor, (312)857-6406, firstfloortheater.com, $15. August 15-22.